We added some color to the rooms. 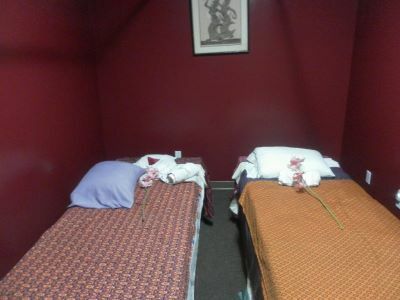 Come in and relax, let your mind drift away and get a helpful massage. Massage is one of the ways to reduce your stress, and allow you to relax. Massage can help release chronic muscular tension, improve circulation, increase joint flexibility, promote faster healing, and is also known to promote better sleep. Come in and let our highly trained staff assist you. 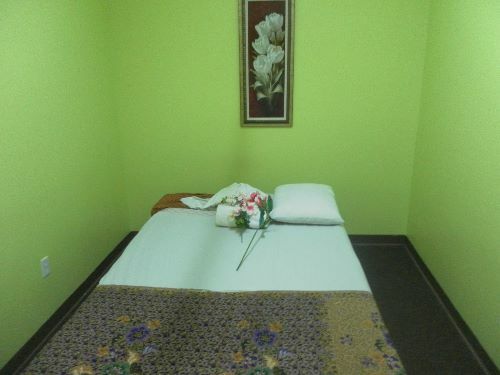 Looking for Massage Therapist to work at Sala Thai Massage. Must have a valid CMTC certificate, email or inquire at the office. We are now offering a discount for those with a military ID. © Copyright 2019 Sala Thai Massage. All rights reserved.